Managing the Wessex Coast. 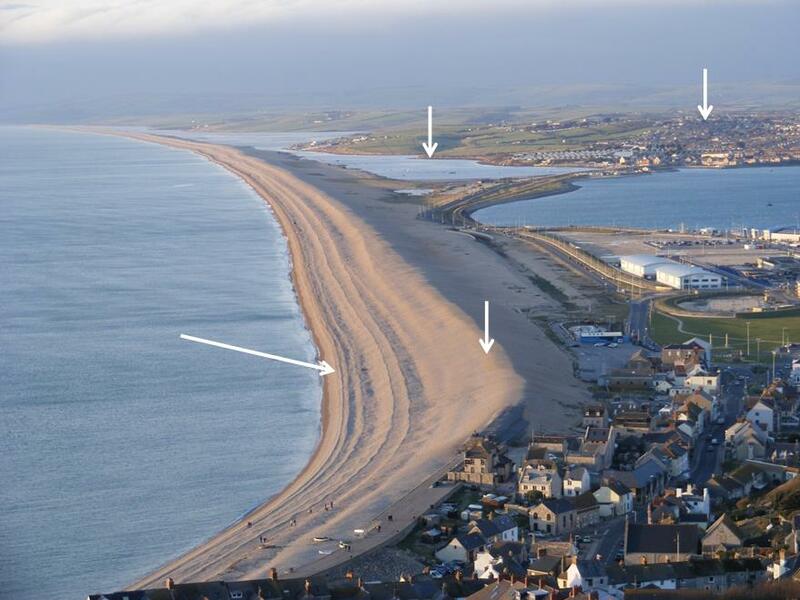 The Chesil sea defence scheme. 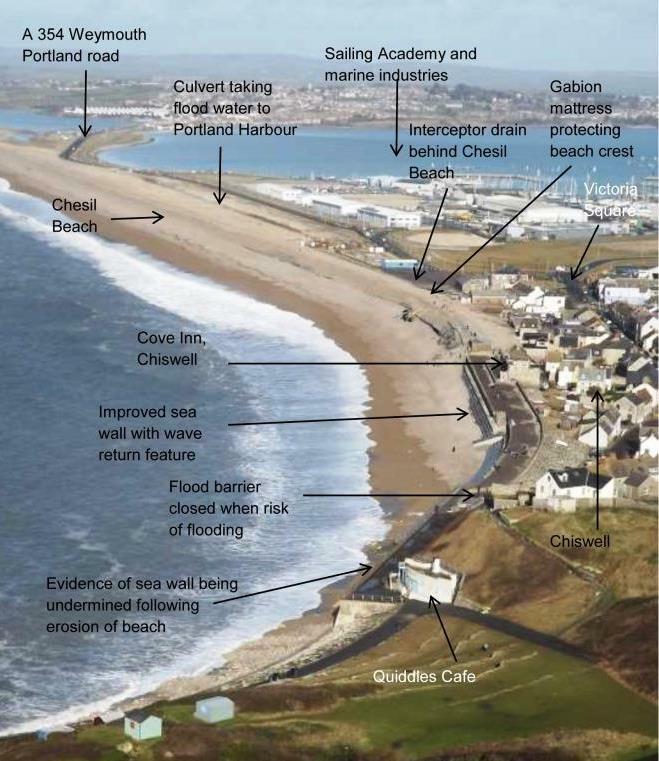 Storm damage and coastal protection: a case study of Chesil Cove.